Tony and Ziva fanart. . Wallpaper and background images in the Tiva club. 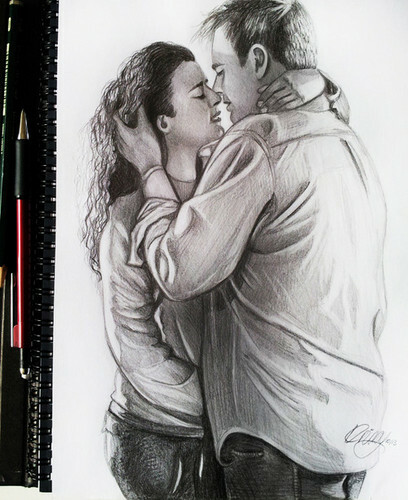 This Tiva fan art contains periódico, papel, revista, tabloide, and trapo. There might also be signo, cartel, texto, pizarra, and letrero.